The International Olympic Committee and the International Paralympic Committee have signed a new, long-term agreement that would extend their partnership through at least 2032. 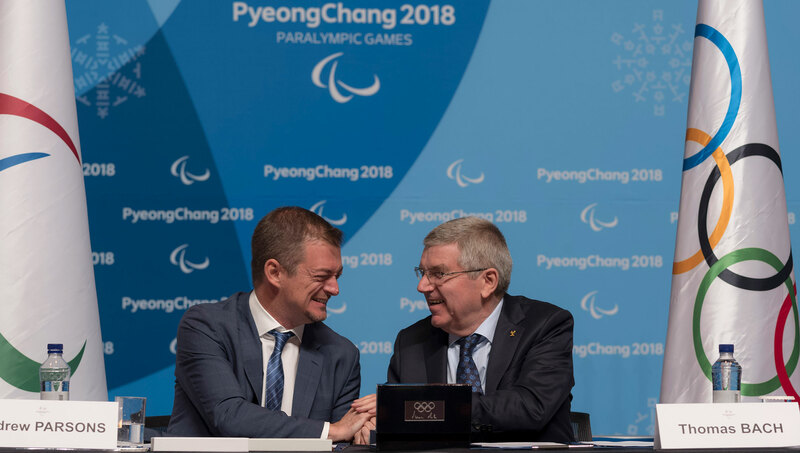 IOC President Thomas Bach and IPC President Andrew Parsons announced the new partnership during a press conference in PyeongChang, South Korea, where the 2018 Winter Paralympic Games are underway. As part of the new agreement, the IOC will continue to make it obligatory for any host of the Olympic Games to also organize the Paralympic Games; the IOC and IPC will work together to increase the visibility of the Paralympic Games and enhance the Olympic brand and both organizations will deepen their cooperation, specifically on the implementation of Olympic Agenda 2020. The agreement would also provide financial stability to the IPC for the next 14 years.